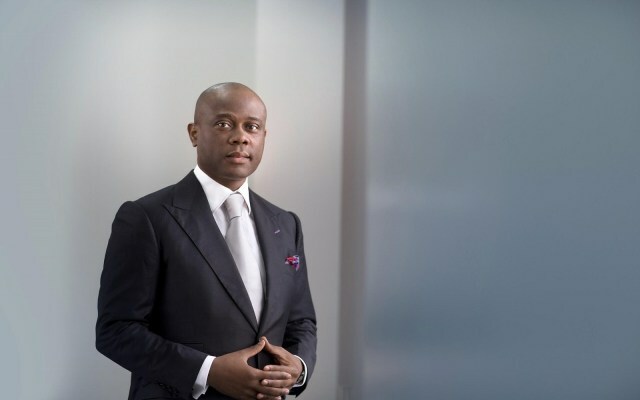 Access bank MD, Wigwe speaking during a forum in Lagos on Wednesday said, financial technology (fintech) is the next big thing to watch out for . Fintech companies are set to change the face of Nigerian financial sector for better according to the banks’ Director of personal banking at the 2018 National Fintech Conference and Africa Fintech Festival in Lagos. As well, there is no need for traditional financial services providers to feel harmed or threatened by the emergence of fintech companies. This is because their contributions to the sector will provide a better ground for everyone. In his speech: “Fintechs have become the next big thing in Africa and in a few years, could change the face of financial services as we know it. “While banks and other financial service providers may feel threatened, the presence of fintech will most likely improve traditional financial service, rather than phase it out. This means the financial service sector has a chance to grow alongside fintechs, through co-creation, collaboration and competition. There’s however an urgent need for them to focus on proffering solution to real life issues relating to poverty, financial exclusion, and the intra-Africa transfer and payment system. There’s however a need for stake holders in the financial sector to work harmoniously to ensure revolution offered by financial technology benefits everyone in due course. Access bank PLC has realized this, thus taken a stand on the subject matter.